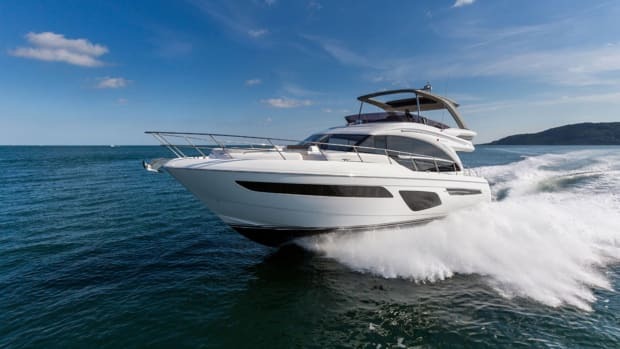 Princess Yachts unveiled its first photos of the Princess 62, an addition to the British company’s flybridge range. 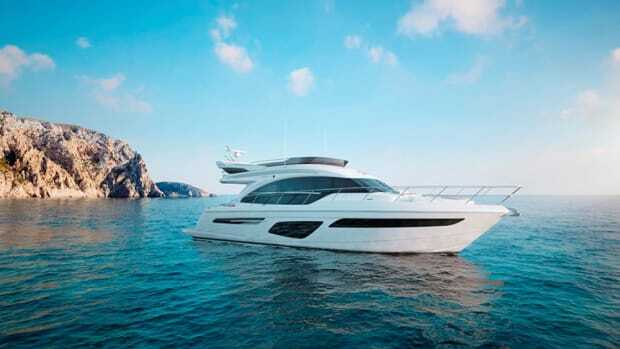 The new Princess 62 will make its world debut Sept. 12-17 at the Cannes Yachting Festival. 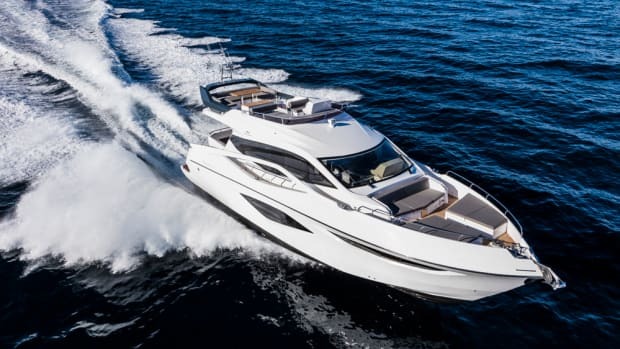 Numarine said its 62 Fly will make its European premiere during the Cannes Yachting Festival.